Brad has been a skater for a long time. We took him on as a team rider for our bearings. 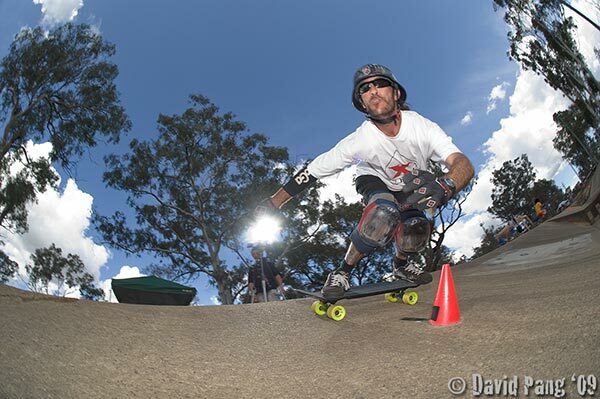 Brad competes in many downhill and slalom races around the country.